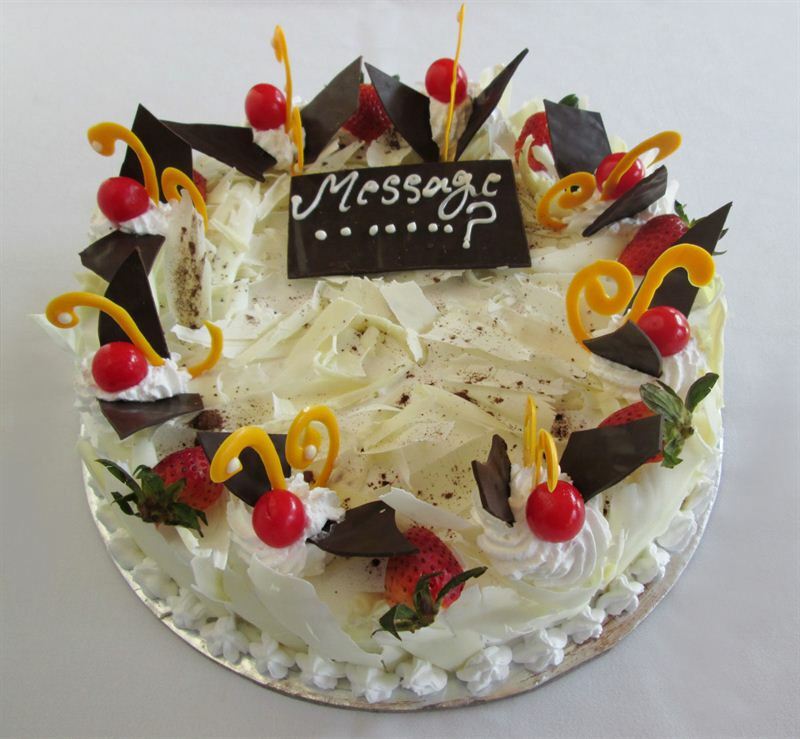 Send this White Forest and spoil your special someone with a relishing and ravishing white chocolate flavor. The cake is handmade with layers of vanilla sponge, white milk chocolate, fresh and rich cream and cherry sauce, irresistibly decorated with chocolate and cherries. Delight your loved ones with this lip smacking White Forest Cake and add more fun.